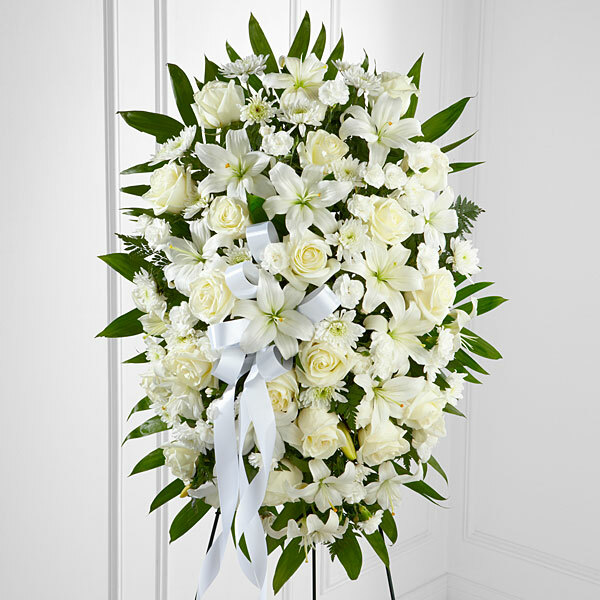 Provide comfort for the family of Betty Ramtahal with a meaningful gesture of sympathy. 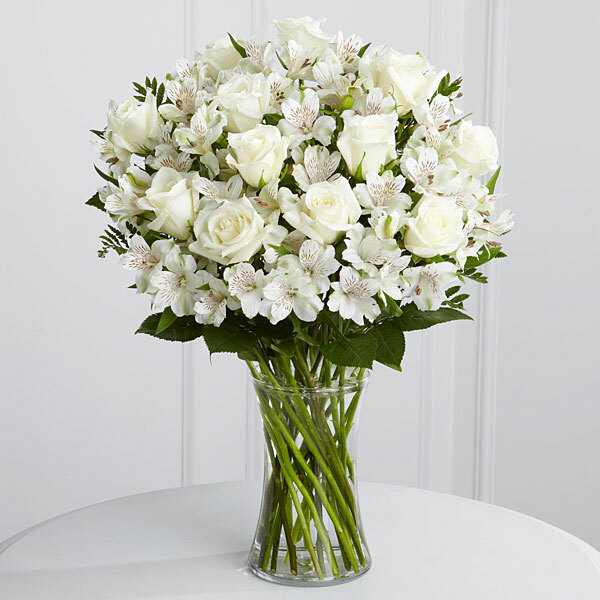 Prayerfully, Sunita, Busu`s, Ribeiro`s, Lopez-Baron, and others have sent flowers to the family of Betty Ramtahal. Grandma Betty - a kind and sweet person. I spent a lot of time with her when she lived in the Bronx. Always smiling. May her soul Rest In Peace. Prayerfully, Sunita purchased flowers for the family of Betty Ramtahal. Pam please accept our most heartfelt sympathies for your loss... Our thoughts are with you and your family during this difficult time. Busu`s, Ribeiro`s, Lopez-Baron purchased flowers for the family of Betty Ramtahal. Ram and Shaney purchased flowers for the family of Betty Ramtahal.